Clinton – The Clinton Area Chamber of Commerce invites you to join them at their Annual Banquet. 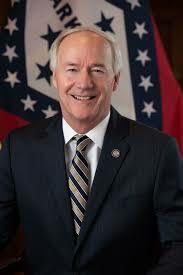 This year’s keynote speaker is Governor Asa Hutchinson. This event comes complete with Business of the Year and Volunteer of the Year presentations, live street auction, scholarship presentations, and dinner. The doors open at 5:30 with dinner to be served shortly after 6:00. This event will be held in the Clinton High Scholl Cafeteria. 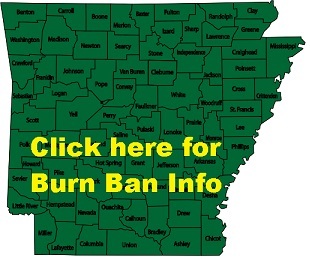 For tickets or more details contact the Clinton Chamber of Commerce at 501-745-6500.